Website asks patients: "How's your health?" 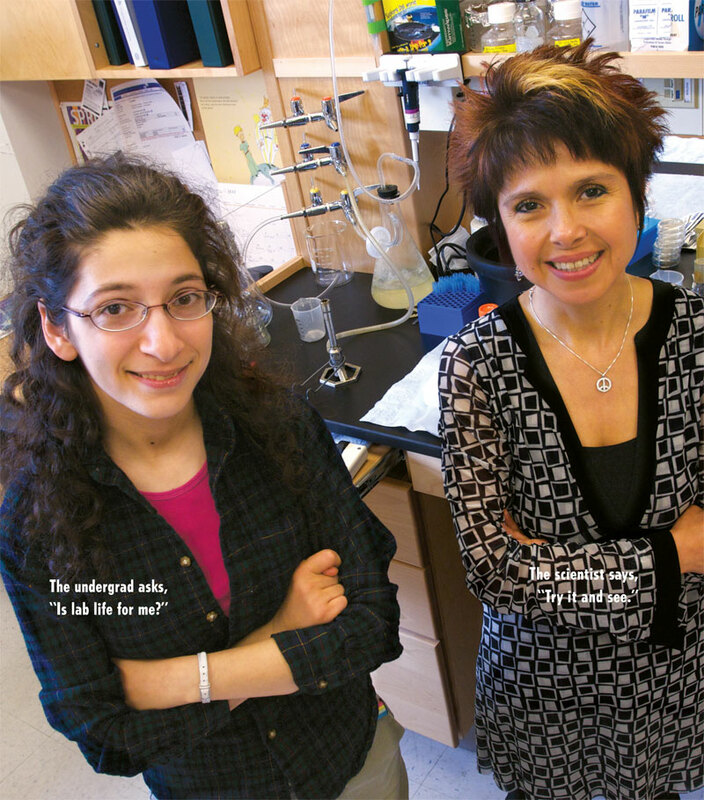 Dartmouth undergrads who are considering careers in science have a chance to "apprentice" themselves to mentors at DMS and actually sample the culture of life in a lab. Here is a look at several such pairings—through the eyes of two undergraduates who took on apprenticeships of a different sort. By William B. Toms, M.D., M.P.H. Family physician Bill Toms has been listening for the stories his patients tell ever since he began tending to their aches, pains, and dying wishes. Now retired from Dartmouth-Hitchcock, he helps medical students use writing as a way to learn how to be a better doctor. When things go awry—whether it's an accident on the highway or a heart attack at home—getting expert help, fast, can make all the difference. In a rural area, that often means calling an air rescue service.